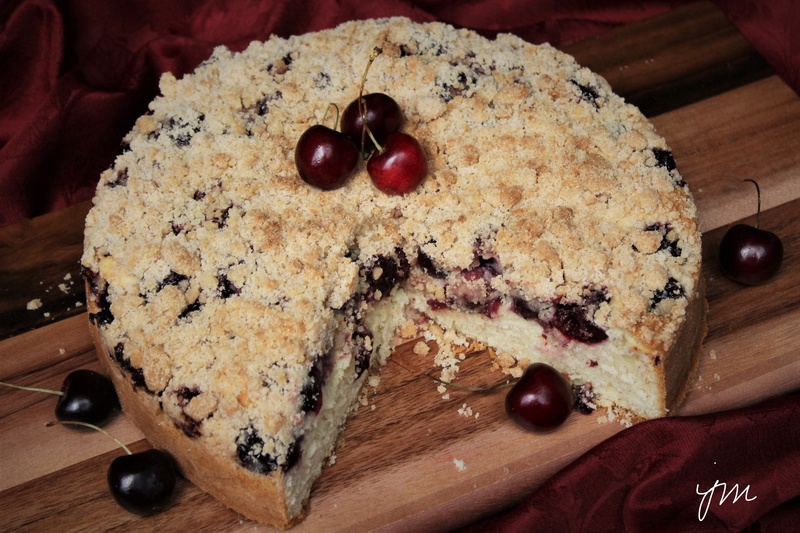 Dark Sweet Cherry Crumb Cake. I am a complete sucker for crumb cake. It is most likely my Achilles heel. I will say I don’t want a piece but will sliver slices away and pick off crumb topping until the whole cake somehow seems to disappear. 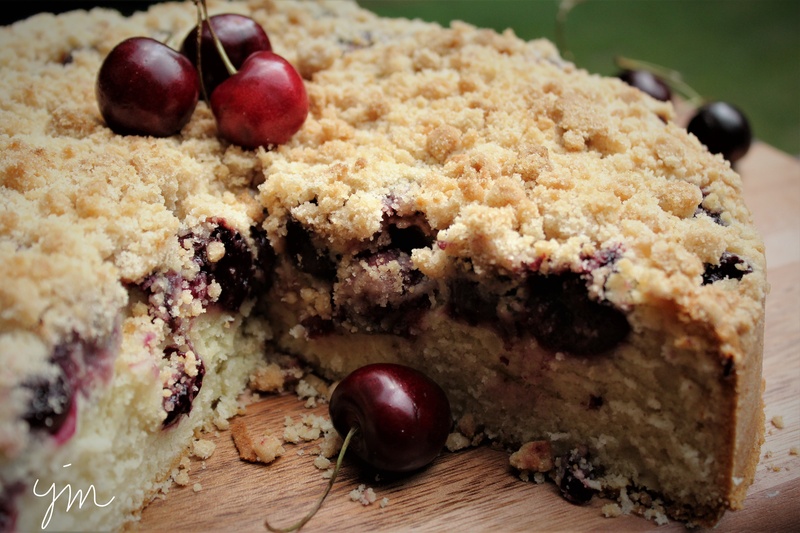 The best kind of cherry crumb cake is a plush buttermilk cake, scented with almond and vanilla, and topped with a scattering of sweet dark cherries. Piled high with buttery crumbs and baked until beautifully golden, this is the cherry cake your summer needs. Here is this divine crumb cake recipe. This IS the cake of your summer needs! Preheat oven to 350 degrees F. Grease and flour 10 in. springform pan. Prepare crumb topping by combining flour, sugar, cinnamon, and salt in a small bowl. Add melted butter and extract and toss with a spoon or your fingers until crumbly. Prepare cake batter by beating butter and sugar with electric mixer until light and fluffy. Beat in eggs one at a time. Add baking soda and salt. Combine buttermilk and extracts. Then alternately add buttermilk and flour in three additions just until incorporated. Pour batter into prepared springform pan. Top with an even layer of pitted cherries, pressing lightly into batter. Sprinkle with crumb topping. Bake 70 minutes or until a toothpick inserted in center comes out clean. Cool 15 mins. in pan. Remove springform side, and cool completely. You are a creator. Through and through. 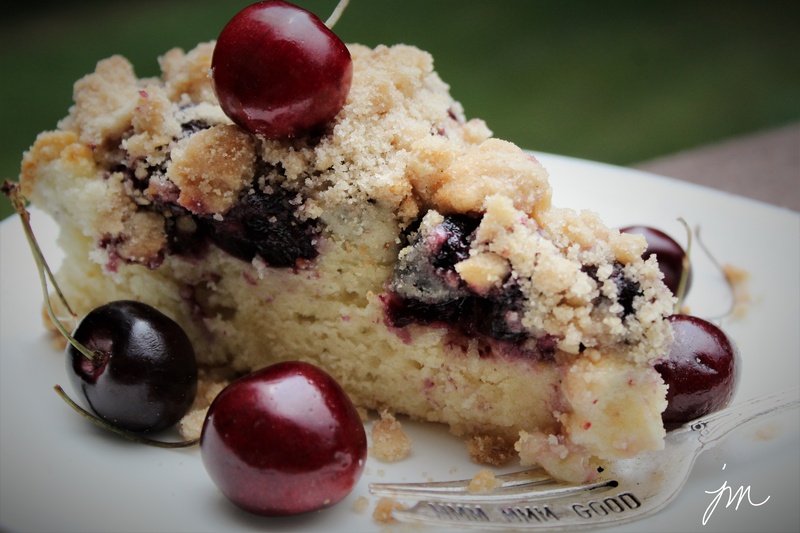 I’m drooling, I want this piece of cherry crumb cake! Thank you for this delicious recipe Jodi. Awesome and looking delicious Jodi. Looks yummy, Jodi. I love cherry cake. Great recipe! Oh wow, what a delicious looking cake! YUM!!! 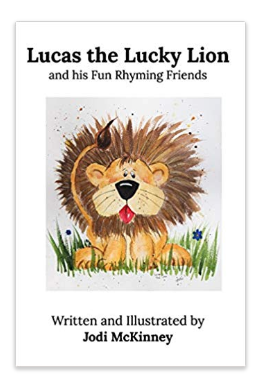 Yes, that description would have sold me too! Looks divine Jodi! Oh bother! I had a bag of these dark sweet cherries and was torn between eating what remained or attempting to freeze them. Eating won! Easily remedied by a trip to the store and purchasing another bag of these sweet temptations. This is definitely a must make cake. As Julia Child said : “A party without a cake is just a meeting.” and I am a party of one! Thank-you! Ellen…. 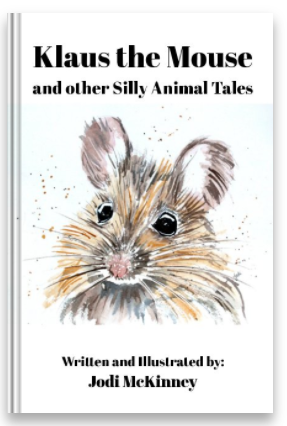 party of one…. this is your cake! LOL! 🙂 Will Benjamin be back this week? Oh how nice that would go with my morning cuppa right now! Now that is one fantastic way to use cherries. And the crumb topping is making my mouth water! haha! not the most fun part – but i do have a cherry pitter that works quite well. Trying to catch up on some posts I missed while I was away. This looks amazing! Yet another one of your recipes that is going in my recipe book! And I love the way you eat it…that’s the way I eat my favorite desserts, too. Just a little nibble here, and a nibble there and before I know it, the entire cake or pie or whatever is gone!